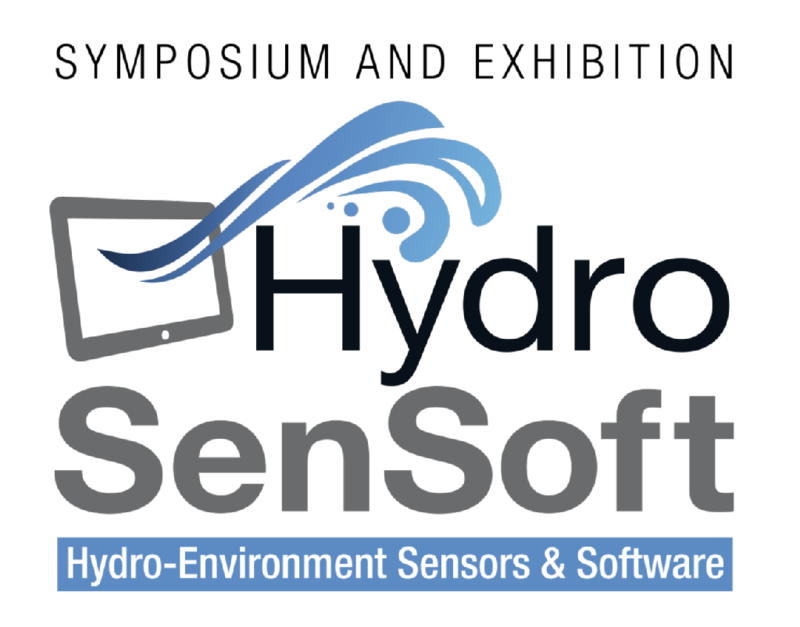 HydroSenSoft 2017 - the first edition of the International Symposium and Exhibition on Hydro-Environment Sensors and Software - took place in Madrid, from February 28 to March 3, 2017. It has been organised by the EMI (Experimental Methods and Instrumentation) Technical Committee of the IAHR (International Association for Hydro-Environment Engineering and Research). It brought together users, researchers and developers interested in hydro-environment software and sensors/instrumentation for acquiring, analysing and using data for a better understanding of the hydro-environment. Ubertone took naturally part to the event ! During the conference, 3 keynotes and about 40 papers were presented. Marie BURCKBUCHLER presented Ubertone’s new hardware and the first results of this new profiling system in “A Miniature UVP Hardware Applied to Environmental Monitoring”. The oral presentation led to interesting discussions and ideas. Parallel to the conferences, the HydroSenSoft exhibition took place in the same IFEMA (Feria de Madrid) building, alongside several other exhibitions relevant to the water industry. The coffee breaks were held in the middle of the exhibition, encouraging the exchanges between the different actors of the hydro-environment. On thursday afternoon, after the closing ceremony, we have been invited to the EMI Meeting for an very interesting brainstorming. The feedback of this first Symposium and the promising ideas will certainly lead to great co-working. On Friday morning, several technical tours were proposed. 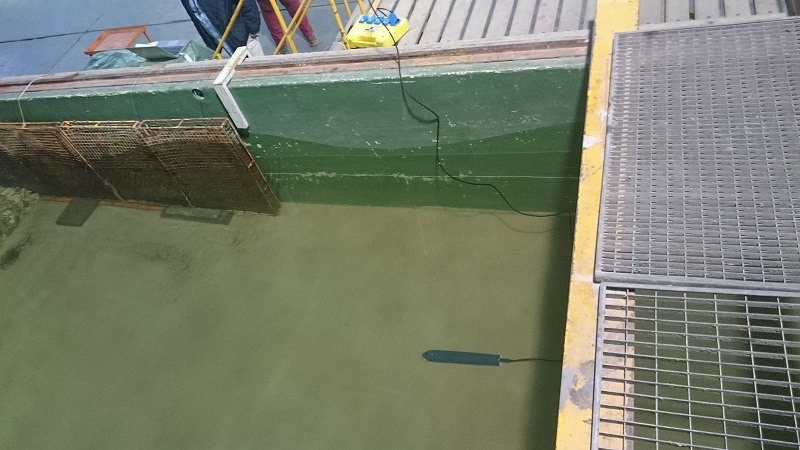 The participants could enjoy a demonstration of the UB-Flow in a wave flume at CEPYC Laboratory of CEDEX (Centro de Estudios de Puertos y Costas - Centro de Estudios y Experimentación de Obras Públicas). Beside the symposium and exhibition, we enjoyed a delighting welcome reception in the Salón Real in la Casa de la Panadería on the Plaza Mayor in the center of Madrid, with its amazing renovated decoration. We also shared a very convivial dinner at Posada de La Villa, a very well-known restaurant, full of history. More details can be found on IFEMA's website.